What is an Accelerated Dividend? An accelerated dividend is a dividend that is paid out ahead of a change in the way the dividends are treated, such as a change in the tax rateCapital Gains TaxCapital gains tax is a tax imposed on capital gains or the profits that an individual makes from selling assets. The tax is only imposed once the asset has been converted into cash, and not when it’s still in the hands of an investor. of dividends. The dividend payments are made early in order to protect shareholdersShareholderA shareholder can be a person, company, or organization that holds stock(s) in a given company. A shareholder must own a minimum of one share in a company’s stock or mutual fund to make them a partial owner. and mitigate the negative impact that a change in dividend policy brings about. On April 6, 2016, the UK Treasury introduced a new rate of tax on dividends. Under the new policy, the first £5,000 of dividend income is not taxed. Above the amount, the basic taxpayer needs to pay 7.5%, the high-rate taxpayer needs to pay 32.5%, and the additional rate taxpayer needs to pay 38.1% in tax. The new tax structure raises the marginal tax rate by around 6% for most shareholders. The above example is a case where company owners would consider paying out an accelerated dividend. (Paying taxes before April 6 would save shareholders a lot of money in tax payments). Sam’s distributable reserve after subtracting salaryTaxable IncomeTaxable income refers to any individual's or business’ compensation that is used to determine tax liability. The total income amount or gross income is used as the basis to calculate how much the individual or organization owes the government for the specific tax period. and corporate tax is £30,000. He takes a salary of £10,000 a year and a personal allowance of £7,000. In Sam’s case, an accelerated dividend is not the best option. One reason is that an early dividend payment could put him in the higher tax bracket. Alternatively, a tax self-assessment might be required due to the accelerated dividend, and Sam might end up paying a tax that is greater than £2,000. Zack, a large business owner, draws out £600,000 as dividends. The distributable reserves are £1,300,000. While such large tax savings is unlikely to occur in the real world, by paying the total dividend reserve of 1,300,000 before April 6, 2016, Zack can save £50,050 in total tax payments (567,300 – 517,250). In the case of a big business where a large dividend is paid out, an accelerated dividend payment to help mitigate the effects of changes in the treatment of dividend can prove to be beneficial. One way to avoid the tax liabilities caused by paying an accelerated dividend is to make pension contributions. Many people find pension contributions an attractive alternative when there are high tax rates on dividends because it allows an individual to divert a large part of their income into a tax-free account. The taxes imposed on pension income when it is paid out will be based on the old tax rates. Another option to avoid high tax rates is a gift aid payment. Gift payments help extend the income tax basic rate band for individuals. The only stipulation is that the payments need to be made in the year before the dividend is declared. Since the new tax rate would take effect in April 2016, all gift payments should have been made before the due date in order to gain tax relief and extend the basic rate band. Although an accelerated dividend seems advantageous for some as it helps avoid large tax payments on dividends, it is not always the best option. As seen in the example with the small business owner, declaring an accelerated dividend may actually lead to higher tax payments in the future due to the self-assessment tax. The size of the business and its financial standing must be taken into consideration before paying out an accelerated dividend. 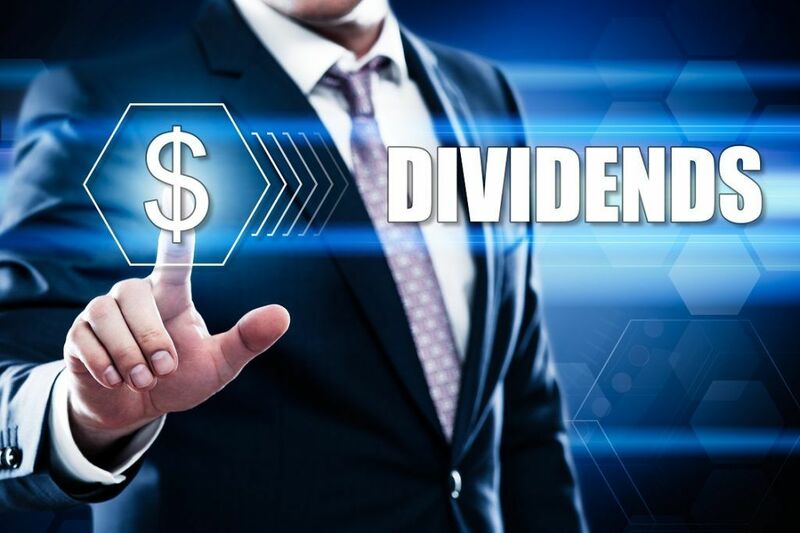 Ex-Dividend DateEx-Dividend DateThe ex-dividend date is an investment term that determines which stockholders are eligible to receive declared dividends. When a company announces a dividend, the board of directors set a record date when only shareholders recorded on the company’s books as of that date are entitled to receive the dividends.